Conclusions: Dietary advice given for substitution of red meat with legume intakes within a TLC diet improved lipid profiles and glycemic control among diabetes patients, which were independent from BMI change. They were instructed to replace 2 servings of meat with different types of legumes (lentils, chickpeas, peas, and other beans) on 3 days each week for 8 weeks. 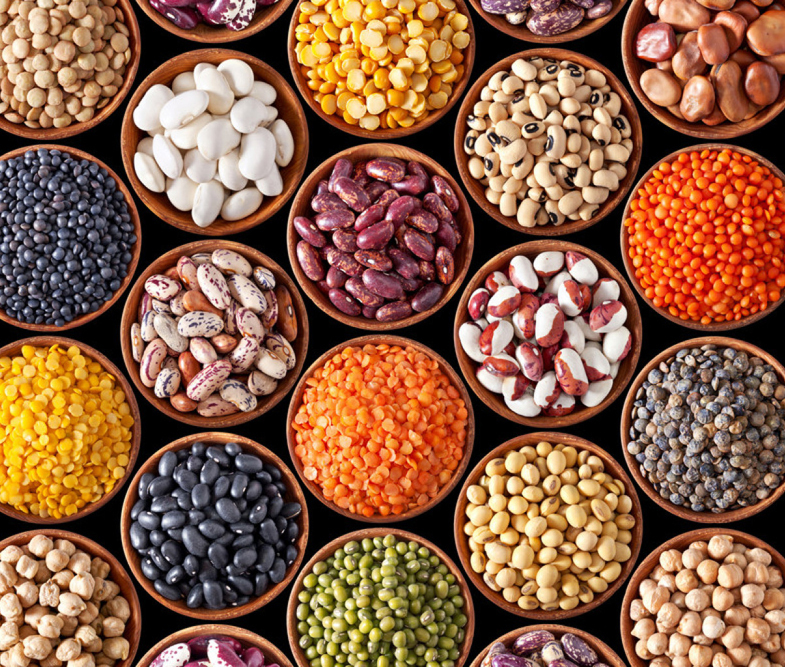 Half a cup of cooked legumes was considered one serving of meat. The bean group ended up eating about the same amount of calories, carbohydrate, fat, and protein as the meat group. They did, however, eat significantly less cholesterol, and significantly more fiber and magnesium than the meat eaters. This entry was posted in Uncategorized on June 25, 2015 by Bix. Good! We eat a lot of beans…. In the decade since I wrote The Paleo Diet, a question that comes up time and again is, “Why can’t I eat beans?” I briefly touched upon this topic in my first book, but never really was able to get into the necessary detail of why you should avoid not only beans, but all other legumes including peanuts and soy. Now let me bring you fully up to date on recent developments about our understanding of how beans, soy and other legumes may impact our health. But most importantly, I’ll show you beyond a shadow of a doubt why legumes are inferior foods that should not be part of any contemporary Paleo Diet. Cordain recommends a very low carbohydrate (22% to 40%), high fat (28% to 58%), high protein (19% to 35%) diet that should derive most of its calories from animal foods (56% to 65%). That’s a complete about-face from the diet I think is healthy … a high-carb, low-fat, low-protein diet that derives most of its calories from minimally processed plants.